A sports hatchback that needs little introduction. The Subaru Impreza burst onto the scene in the early 90s and earned worldwide recognition thanks to its success in the World Rally Championship. This road-going hatchback version offers an engaging ride thanks to the manufacturer's all-wheel drive system, crisp responses and plenty of grip. 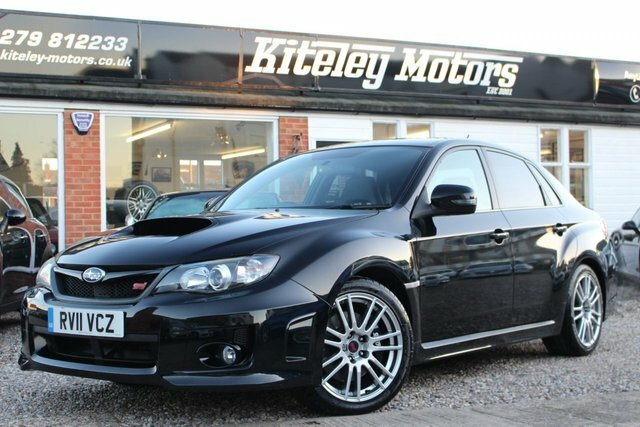 Of course, the best way to experience this car is to get behind the wheel of one of the used Subaru Impreza models for sale in Stansted right now. Contact a member of the team at Kiteley Motors and we'll arrange a test drive when it's most convenient. Our knowledgeable and friendly staff will also be on hand to make sure you find the right vehicle to suit your lifestyle and budget.